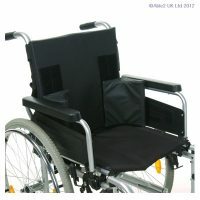 Ideal for use in a variety of situations; arm chairs, easy chairs, wheelchairs and more. 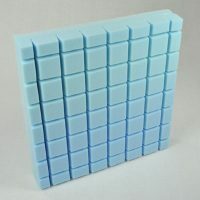 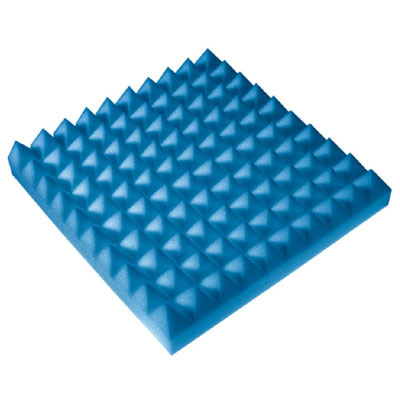 Manufactured from high grade nodular foam, allowing air to circulate freely; the Proform Cushions are lightweight, easily transportable and highly comfortable. 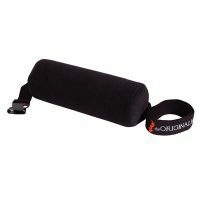 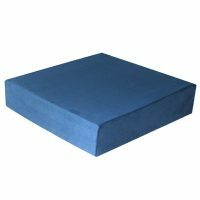 Its supplied with a luxury suedette cover as standard with other cover options available, and can also be purchased with a coccyx, combi or ringo cut out.